We've noticed some recent suspicious activities on a few Arc accounts, and want to take this opportunity to remind you to protect your information using Arc Defender. Utilizing Two Factor authentication, Arc Defender ensures that your Arc account is kept safe! Your security is our top priority and Arc Defender helps make sure you are protected from internet threats. 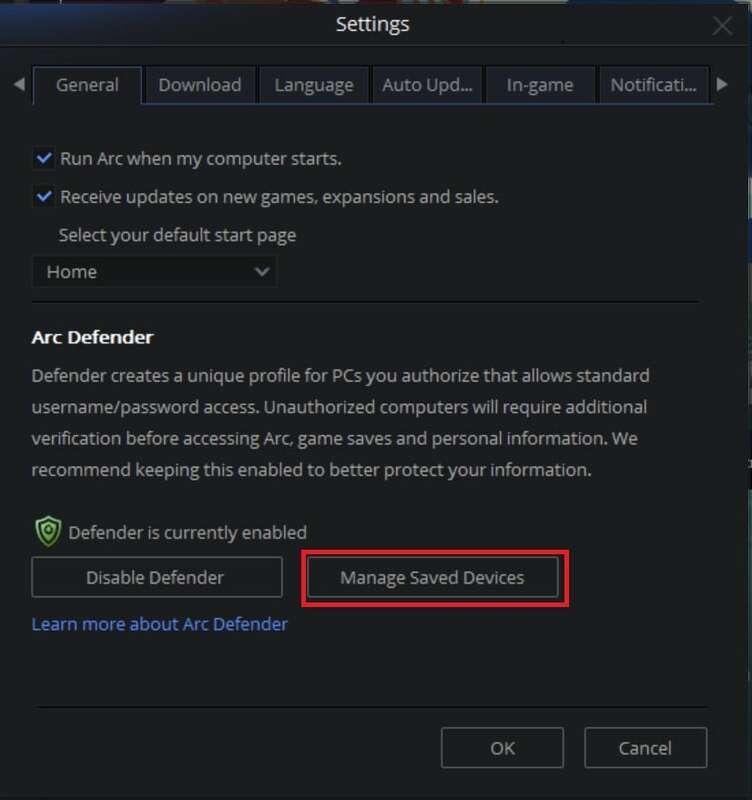 We always recommend activating Arc Defender to protect your precious Arc games, game saves, and personal information. Defender creates a unique profile for PCs that you authorize, which allows you standard username/password access. Unauthorized computers require an additional verification step in order to access Arc, your game saves, and personal information. This feature should be enabled by default, but just in case, the section below explains how to set it up. 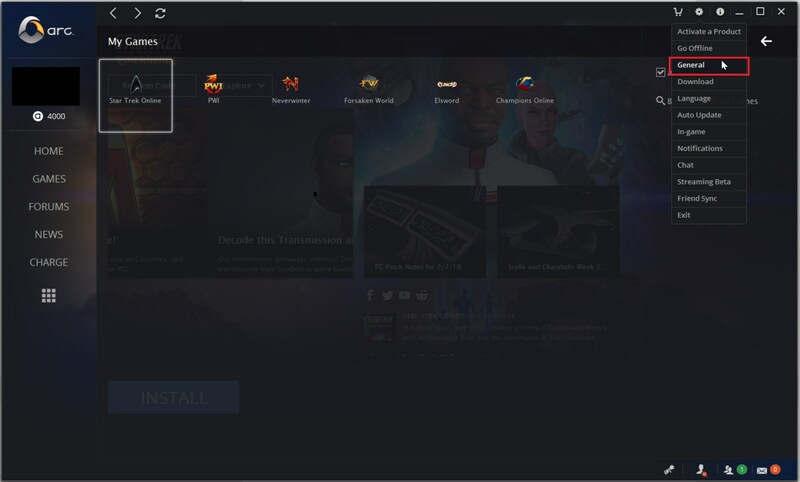 Open Up the Arc Client and select the Arc Client Settings Dropdown Menu, the one shaped like a cog. In the Arc Client Settings Dropdown Menu, select “General”. This will take you to the Arc Client Settings – General Page. 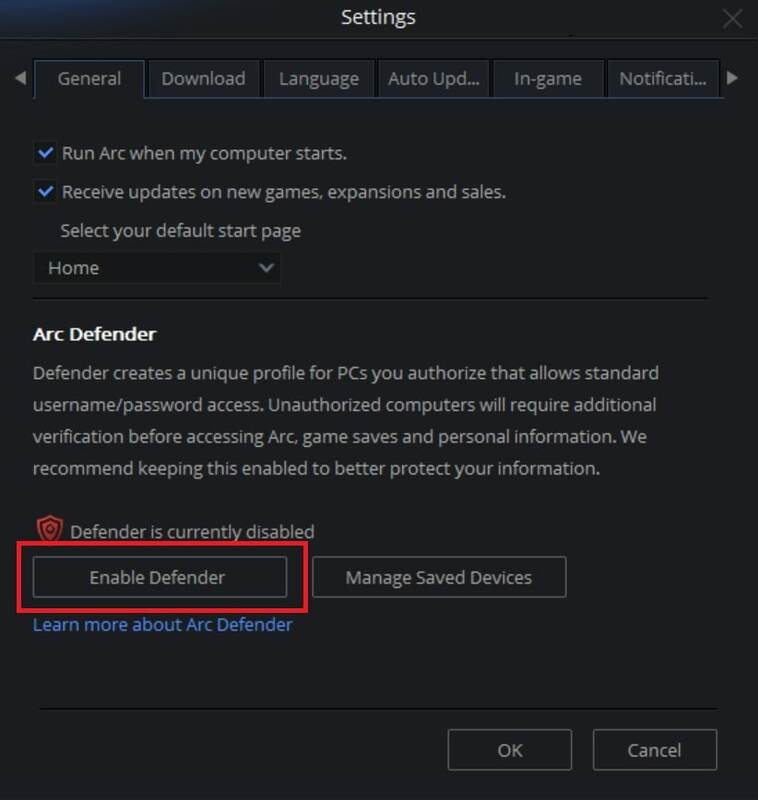 Now that you’re on the Arc Client Settings – General Page, select the “Enable Arc Defender Button”. After that’s done you’re good to go! How does Arc Defender Work? A user tries to log in to your account from a computer that isn’t on your Saved Devices List. Note the computer you created the account on should be on your Saved Devices List by default. Arc Defender will always ask a user to enter an authentication PIN number. This PIN number is always sent to the email associated with that user’s account and a user cannot log in from a new device without it. If the user has the appropriate PIN number, they have the option to add the computer or device to their Saved Devices List and then are let into Arc. If the PIN the user enters isn’t correct they can’t log into that account and are kicked out of Arc. Now that you’re on the Arc Client Settings – General Page, select the “Manage Saved Devices” button. This will take you to the Manage Arc Defender Page in the client. This page has two sections, “Saved Computers” and “Linked Devices”. You can go to either section to see the name of the computer/device used, the last IP it was used in, and the last time you were online on that device. Delete – This will delete that device/computer from your Saved Devices list. The next time you log in to that device Arc Defender will be activated and a user shouldn’t be able to access the account from that comuter. Cancel – This cancels the delete action and that computer/device will remain on your Saved Devices list. For detailed answers to more specific questions, you can refer to the arcgames support page for Arc Defender.